Can Chatbots really help recruiters? With Millennials and Gen Z taking over the workplace in the near future disruptive transformations are inevitable. Across all the functional areas of an organization, machine intelligence is being applied widely. This leads to cost saving, increasing efficiency and taking an organization towards a sustainable future. 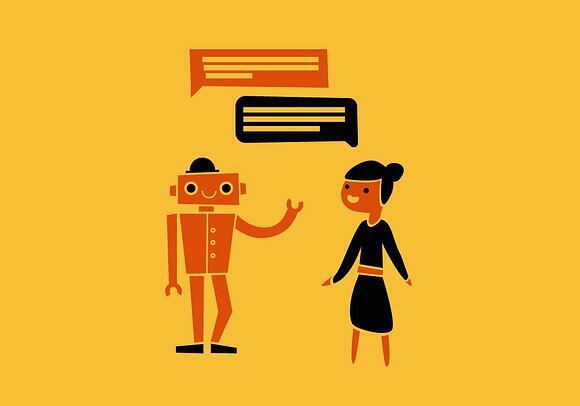 Automation and machine intelligence in form of chat bots are trending these days. 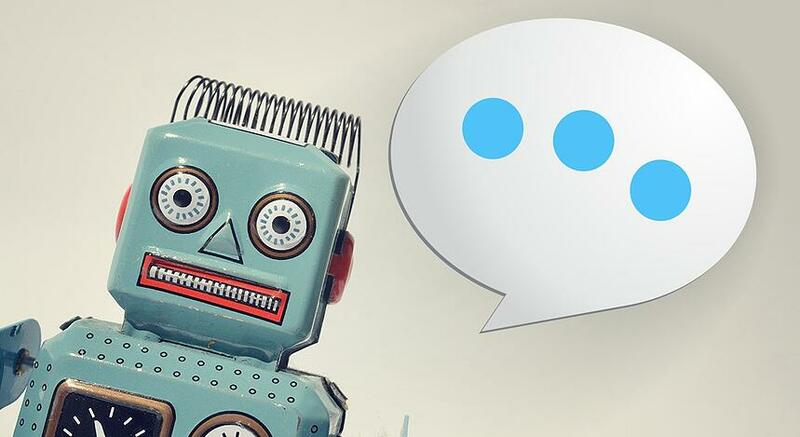 Chatbots provide convenience, decision support and personalization. Organizations can provide better customer services through interactive bots. When you want to book a cab and you want to compare the fares of various taxi apps available you don’t have to look at multiple applications for that anymore you just have to ask your chat bot to do it for you. From providing proactive customer services to suggesting you good places to hang out according to your needs artificial intelligence can do it all. Similarly, chatbot technology can also be used in recruitment processes. For example, following tasks in the recruitment process can be performed with a combination of chatbots and other cognitive technologies. If you are part of the recruitment domain, you know how recruitment processes can be very tedious and time-consuming especially when it is high volume, chatbots can make it a lot easier than you can ever imagine. The recruitment process can be automated as much as 75 percent, making lives of job seekers and the recruiters easier. These chatbots can ask a few questions, verify qualifications and answer queries of job seekers about the company. This creates more time for the recruiters and hiring managers to focus their time on candidates who are pre-qualified, and thus also reduce the time taken for the whole hiring process. The cost per hire reduces effectively and recruitment cycle shortens. Bots can interface with screening and selection tools like Talview Intelligent Talent Assessments and provide info like ranked list of candidates. It can also pull out information about candidates from applicant tracking systems in real-time eliminating a lot of unnecessary navigation. SAVES TIME AND COST- A higher speed of progression of a candidate’s application. Immediate feedbacks and replies as chatbots work 24*7 providing a good recruitment experience to applicants. CONVENIENCE- Simplification of job application process. Candidates use chat bots to create and submit applications to job postings. It is convenient to use even while traveling and it can also reply in multiple languages. The recruitment industry is looking at a new way of performing the hiring process, providing better value proposition and experience to the candidates involved. We at Talview help to solve the challenges and make the hiring process more effective in terms of Time, Cost efficiency and Analysis.